In any young woman’s life, there are at least two important events, the memories of which she’ll carry forever. One, of course, is her wedding day. The other is her Sweet Sixteen party, or, as it’s celebrated in some parts of the world, her 15th birthday—her Quinceanera. Also called quince años, this significant birthday marks her passage into womanhood. It’s also a special opportunity to show thanksgiving to God for his continued blessings. 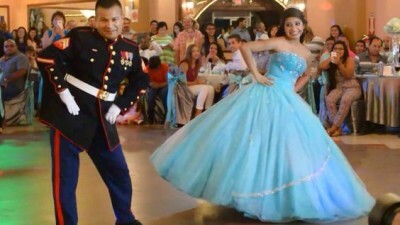 A Quinceanera is not only special for the celebrant. It’s a milestone for her parents and godparents as well. It’s very much like a coming out party for debutantes, in the sense that the Quinceanera girl is being presented to society as a young woman. 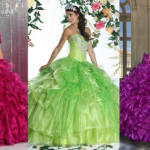 Given that a girl’s Quinceanera is such a long-awaited event, much preparation is required to ensure its success, so you have a lot of decisions to make. 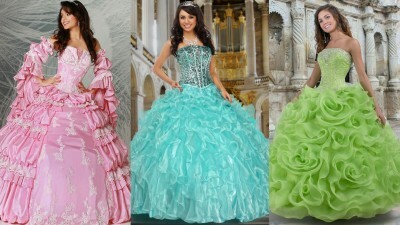 What do you want for your Quinceanera theme? Who will do the cooking or catering? Who will design the dress? 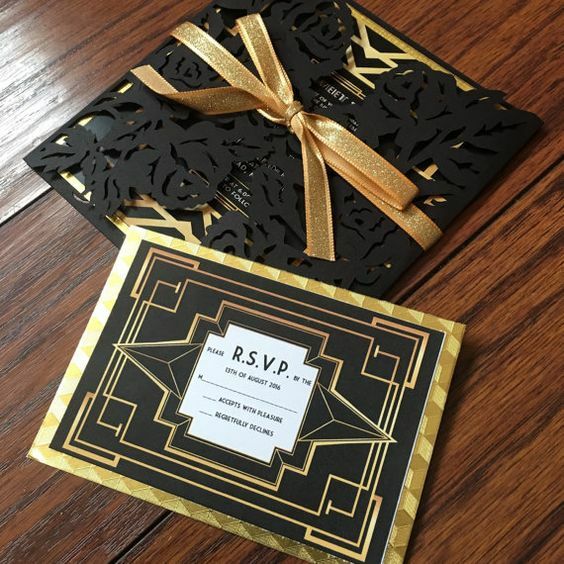 What will the invitations look like? Will there be a guestbook? These are just a sample of the questions that will need to be answered long before the actual Quinceanera day arrives, but here we’ll stick with one of your very first tasks: Choosing Quinceanera invitations and Save-the-Dates. Save-the-Date vs. Invitation: What’s the Difference? Not too much, actually. Both types of stationery inform your guests of the date of the event. Sometimes Save-the-Dates also include the time and place if that decision has already been made. 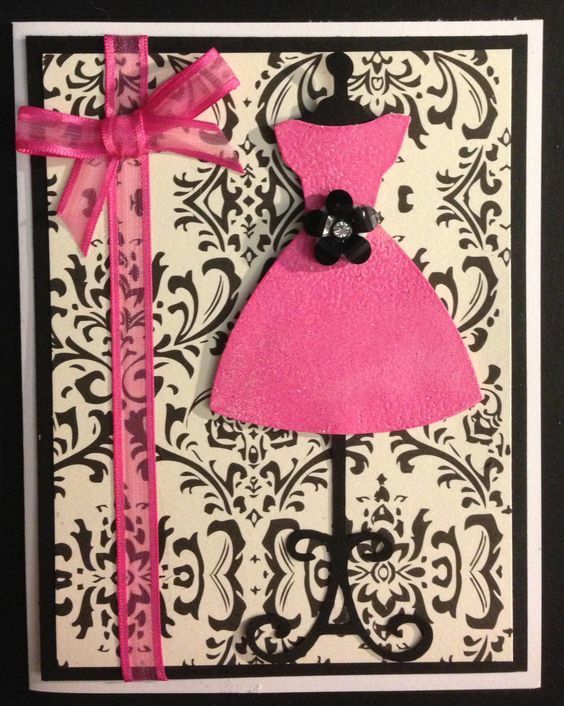 A Quinceanera invitation usually contains more details about the celebrant, her court, and perhaps the theme. Both are suitable for a Quinceanera. 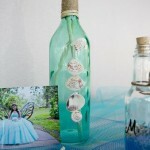 One special detail that sets a Quinceanera apart is that you might want to give special invitations to your court of honor. In some communities, it’s considered impolite not to give a formal invitation to each member of your court. 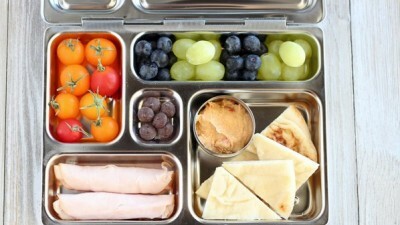 But remember, these don’t have to be fancy. 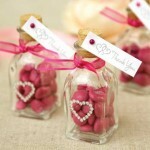 Even if you plan to order professional invitations for the Quince itself, you can print out lovely DIY notes on your PC for your court, or do something clever like wrap an invitation around a candy bar. 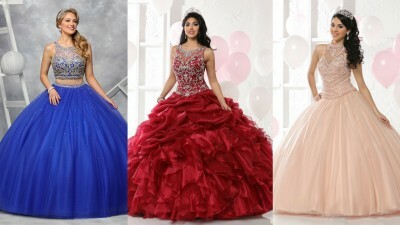 The theme of your Quince should be decided before anything else because it sets the tone for the entire event. 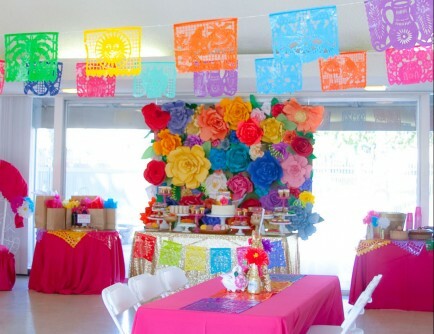 We’ve done a little legwork for you, and here are the top 5 Quinceanera themes for 2016. A Mardi Gras Quince will never be out-of-date! This festive street party comes alive with a beautiful color scheme of green, purple, and gold. If you want to make it a participation event, have your guests wear jester hats or DIY masks. Mardi Gras is all about beads and bands and everything shiny, so make sure to include lots of glitz. 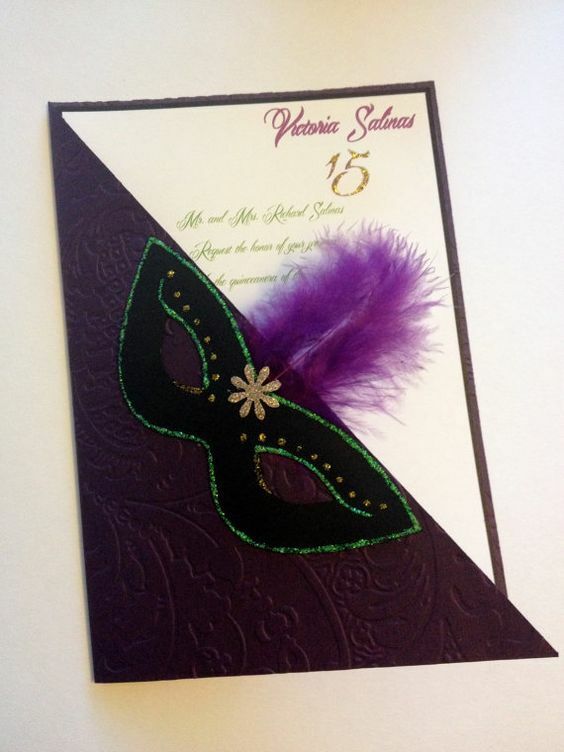 Add a faux peacock feather or a small mask to your invitation. Gold writing on purple card stock is perfect. And don’t forget to add a little glitter confetti to the envelopes! Who doesn’t love sweets? If you’re especially fond of them, why not embrace the inner child in you—and your guests—and turn your Quinceanera into a Candyland? Get ready for a vibrant, sweet, and colorful party with rainbow banners, cotton candy machines, lollipop centerpieces, balloons, and candies. Your perfect dress for the party might be something bright and charming—shocking pink, perhaps? 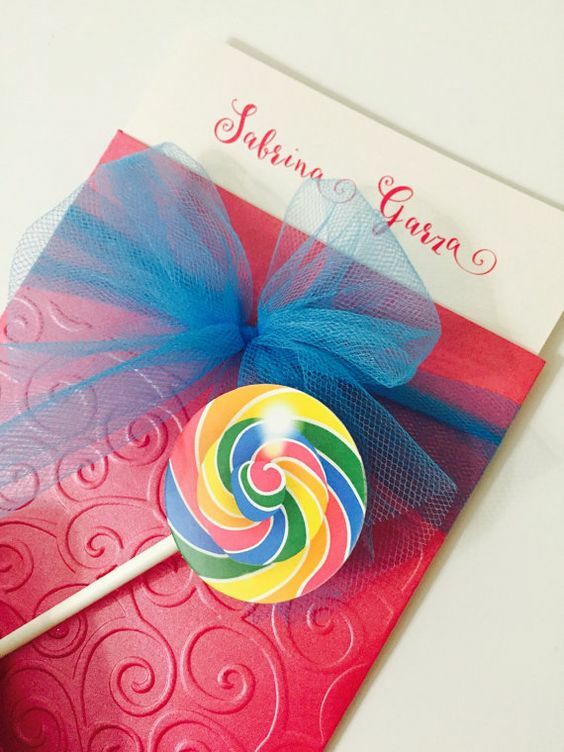 Your Quinceanera Save-the-Date or invitation can be shaped like a sweet—your favorite candy, a cupcake, or a lollipop perhaps. 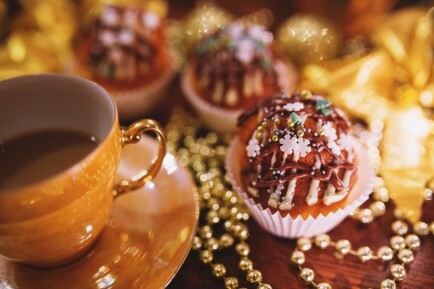 And make sure to tell each guest to bring his or her sweet tooth! Travel back to the funky 50’s for your Quinceanera party! Fake a perm with oodles of curls, put on your hottest red lipstick, and dress up as a pin up girl—or maybe your change-out dress could copy innocent little Sandy from the musical Grease complete with poodle skirt and pearls! 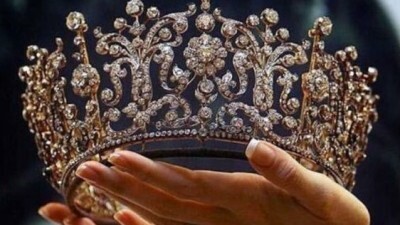 With vintage trends gaining popularity, it’s no wonder even Quinceaneras are following suit. For your main dress, you could wear red accentuated with tulle and white gloves, or a lovely classic 1950s dress. Your Quinceanera Save-the-Date can be designed like a 1950’s pin-up poster. Scout online to get an idea of how that looks. Don’t forget to rent a jukebox for the event, and offer your guests milkshakes after a busy night of dancing! 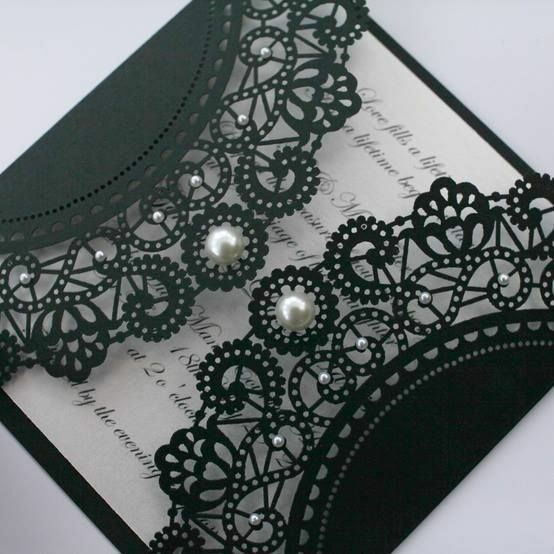 Your Quinceanera invitations should look just as classy. 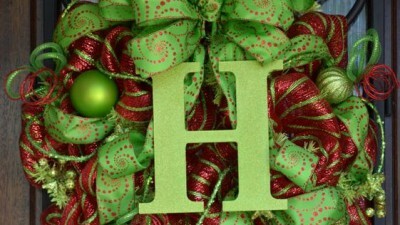 Stick to the theme but make sure to add a bit of your own personality with colored ribbon, a bit of lace, and maybe even pearls. 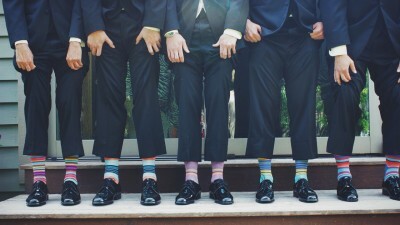 Be sure that your venue matches your theme—meaning sleek and toned down—or that you can create the look. 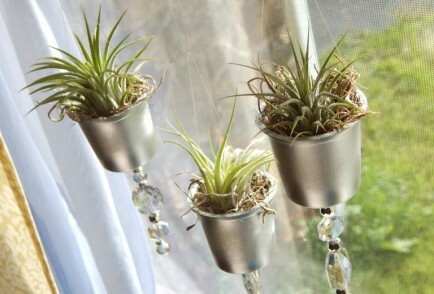 You could add some feathers to your centerpieces, but not too many. 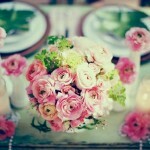 For flowers, consider white or red roses or anemones, or flowers in that jewel tone you chose. 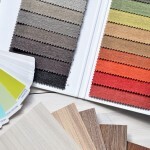 Keep the splash of color going throughout, whether you go with red or gold or another accent color. Travel back in time to the 1920’s and relive the Great Gatsby era at your Quince. 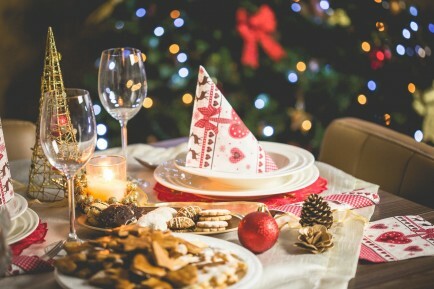 Lively music, fantastic food, and champagne—non-alcoholic, of course—are just a few things your guests will enjoy. Let the Machine Age and Art Deco be your inspiration. 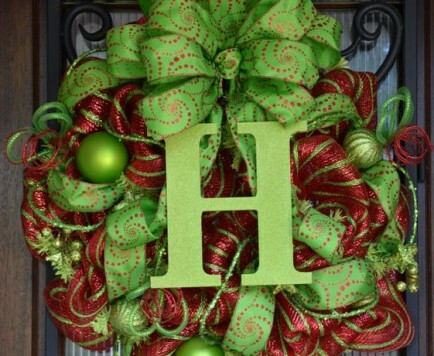 This eclectic style combines traditional art with lavish ornamentation, bold colors, and geometric shapes. 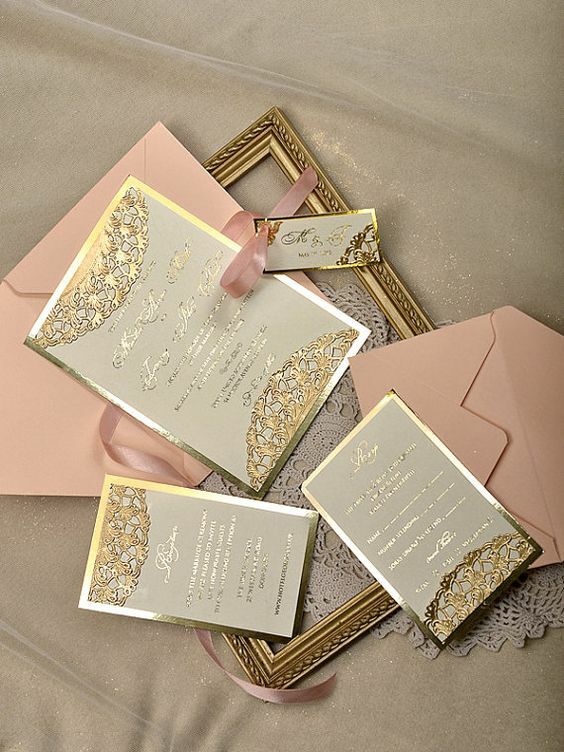 Choose cards with gold accents, geometric lines, patterns, or arches. Make sure to send your invitations out early if you want your guests to dress according to the theme. 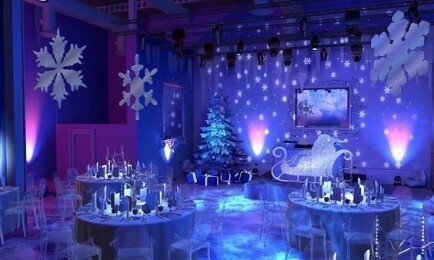 The rest of the venue should continue the glamorous look. Gold chandeliers and candelabras, or gold metallic fabric swathed across the ceiling would be perfect. Large feather accents are stunning as centerpieces or displayed on the backs of chairs, or used as accents in your floral arrangements. Because most of the guests will be minors, again, save the champagne for the adults. Choose a classy sparkling water or non-alcoholic wine for everyone else. As for your gown, look for delicate beading, a soft silhouette, and perhaps an elegant drop-waist as was characteristic of 1920’s fashion. Search for images of your favorite Daisy Buchanan outfit (the main character in the book The Great Gatsby). 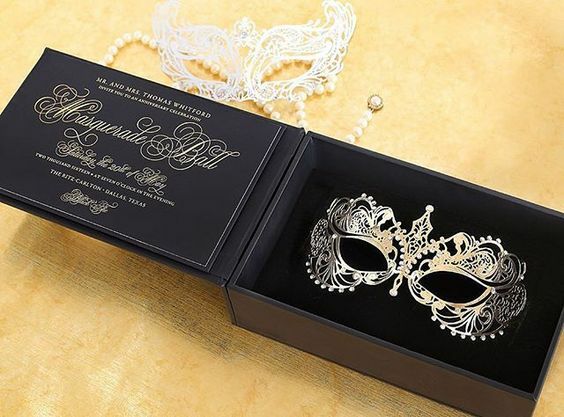 For a Gatsby Quince, you could also have your guests wear masks if you wish. Remember, while these are the hot trends, we’re just offering suggestions to get you started. Don’t hesitate to create your own style. There’s nothing more beautiful than a girl who is proud of her uniqueness and not afraid to show it!